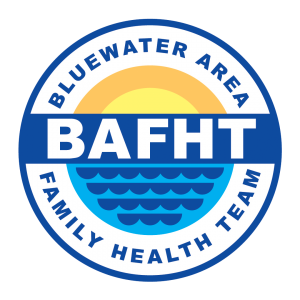 ABOUT THE BLUEWATER AREA FAMILY HEALTH TEAM! The Family Health Team (FHT) concept is a new approach to provincial healthcare and is designed to reduce wait times, and to improve community access to healthcare services at the local level. Family Health Teams are fully funded by the Ministry and use state of the art information technology to provide secure access to health records and lab results. The Bluewater Area Family Health Team offers a holistic approach to healthcare. 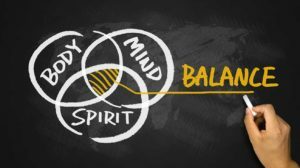 This means that the whole person is treated, and that, in addition to physical symptoms, other factors affecting an individual’s health are also considered. This is a team approach that brings together family physicians along with other healthcare providers in order to keep you and your family healthy, and not just offer treatment when you are sick. Our team approach will provide up-to-date information on the prevention of illness and disease, help you to understand risk factors, and offer strategies to help manage chronic illnesses. Forming partnerships with local health and community service providers, the BAFHT works collaboratively in meeting the healthcare needs of the local population.